Built using two layers of lightweight material, it is perfect for use as a single or outer layer depending on the time of year. 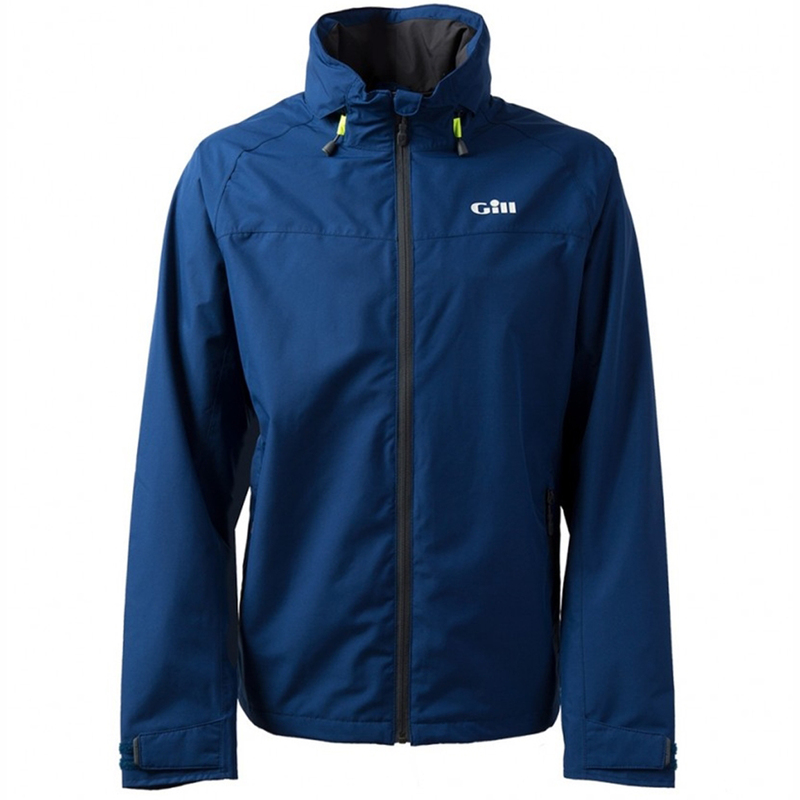 This jacket has a high neck, adjustable cuffs and full-length zipper with double storm guard so that you can stay dry on the water in both warm and cold weather. An adjustable rollaway hood helps to provide further protection in bad weather whilst high-vis elements allow you to be safely be seen. Perfect for any adventure.